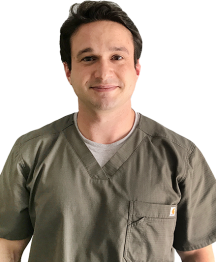 Dr. Metz is native to Pennsylvania and grew up in ..
​Dr. 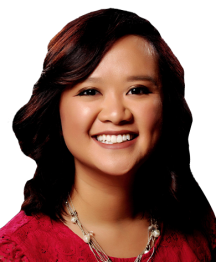 Rebecca Ng was born and raised in Lower Mer..
Media Brite Smile Dentistry is a family dentistry in Pennsylvania. We provide full dental care services. Book an appointment now.